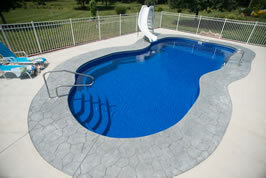 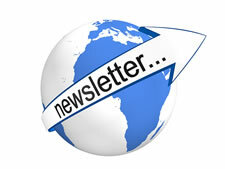 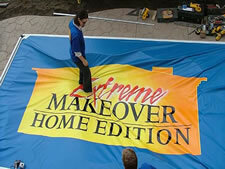 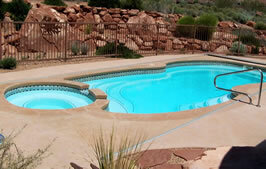 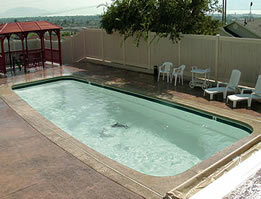 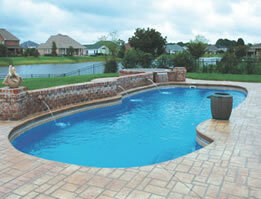 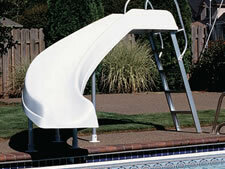 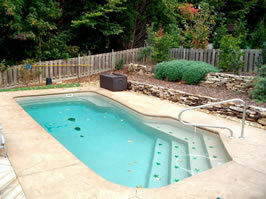 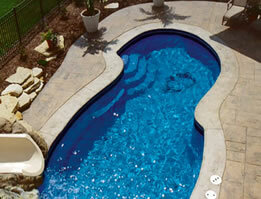 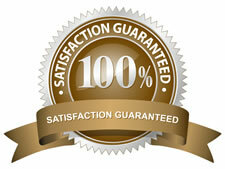 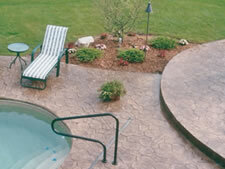 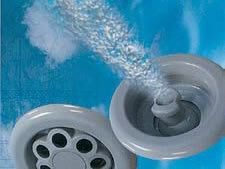 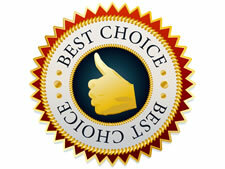 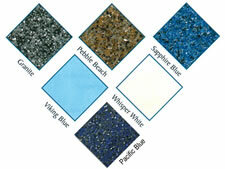 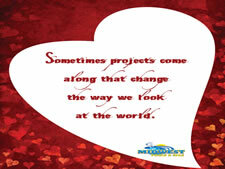 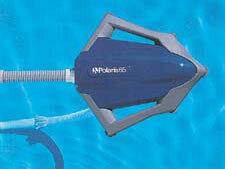 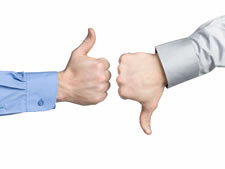 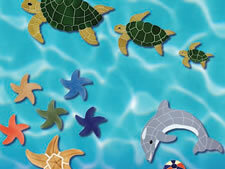 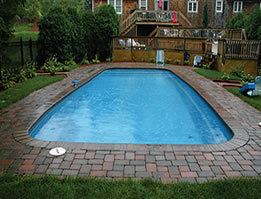 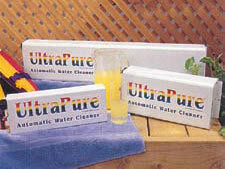 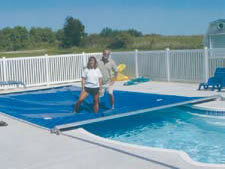 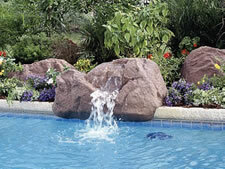 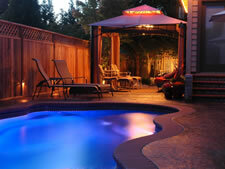 Expert Pool Builders offers top quality fiberglass pools. 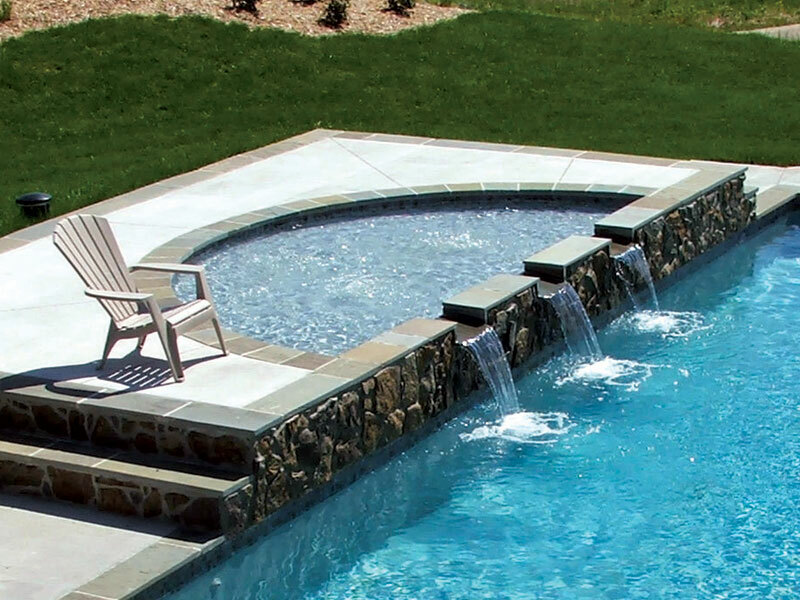 Expert Pool Builders are an authorized pool distributor of Aloha Fiberglass Pools, Imagine Fiberglass Pools, Leading Edge Fiberglass Pools, Liberty Composite Pools, Sun Fiberglass Pools and Viking Fiberglass Pools, the industry leader in fiberglass swimming pool construction. 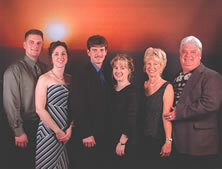 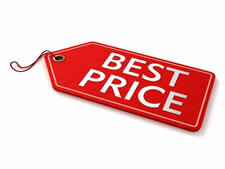 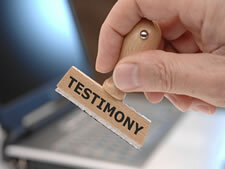 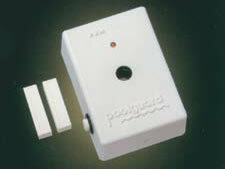 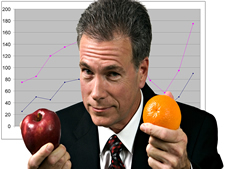 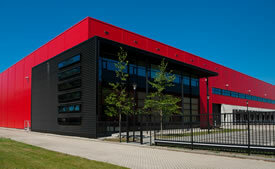 We have a model suitable for all occasions, locations and budgets. 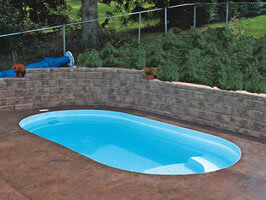 We can completely install the pool of your dreams for you and your family or you can choose to purchase a fiberglass pool kit and do it yourself.